In its 11 editions, Indian Premier League has given the platform to many youngsters. While some have built on the opportunity, a few proved to be a flash in the pan. Following are a few players who ended up being one season wonders. 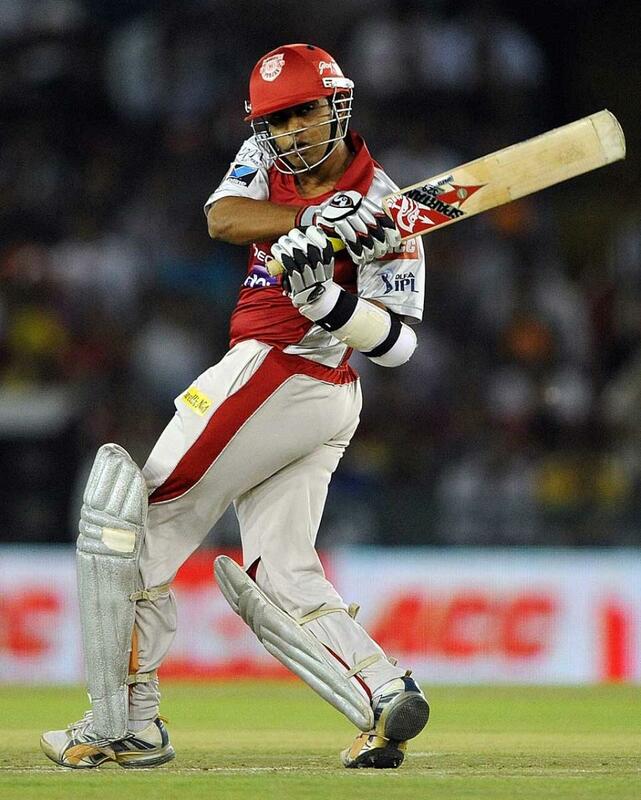 The opener was a revelation for Kings XI Punjab in the 2013 season. The right-handed batsman scored a sensational hundred against the formidable Chennai Super Kings, smashing 120* off just 63 balls. The innings pitchforked Valthaty into the limelight and he went on to score 463 runs at an average of 35.61 and strike-rate 136.98, in the 2011 season. A fierce cutter of the ball, Valthaty was a treat to watch with his strokes on square of the wicket. However, he was not able to live up to the hype in the next season, managing just 30 runs, and slowly faded away. Kamran Khan, son of a woodcutter from Azamgarh, Uttar Pradesh, was spotted by Rajasthan Royals' team director Darren Berry in a local T20 tournament in Mumbai. When Shane Warne saw the left arm-pacer on the nets, he was so impressed that he immediately drafted the teenager into the Royals team in 2010. He had no experience of playing in first class cricket and gave a power-packed performance in a thrilling match against Kolkata Knight Riders, taking his team to a Super Over and eventually winning the match for Royals. Bowling consistently at 140s, Kamran revved up good pace but his action came under scrutiny and he was banned from bowling. He went through corrective measures and played a match for Pune Warriors in 2011 but was hammered by Chris Gayle. Little has been heard about him since. The tall Punjab medium pacer was among the top wicket-takers in 2008. 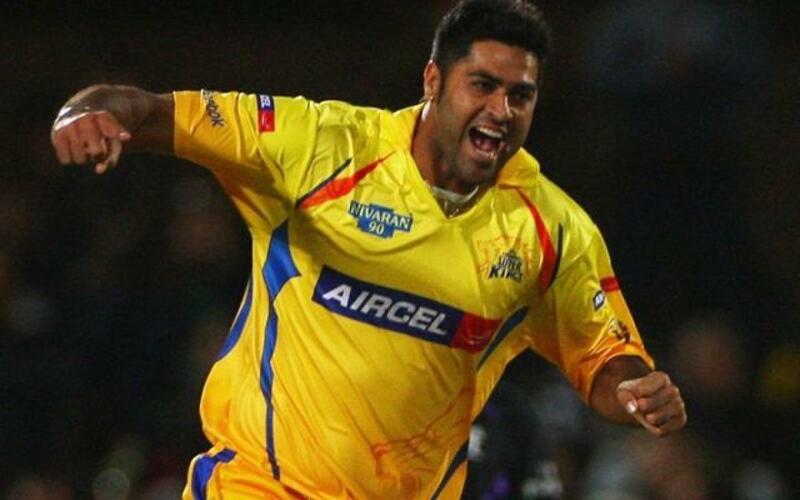 Playing for Chennai Super Kings, he grabbed 17 wickets from 16 games at an average of 26.05. His good performance was noticed by national selectors and he also earned an India cap playing two ODIs. However, injuries and inconsistent performance saw him fade out. 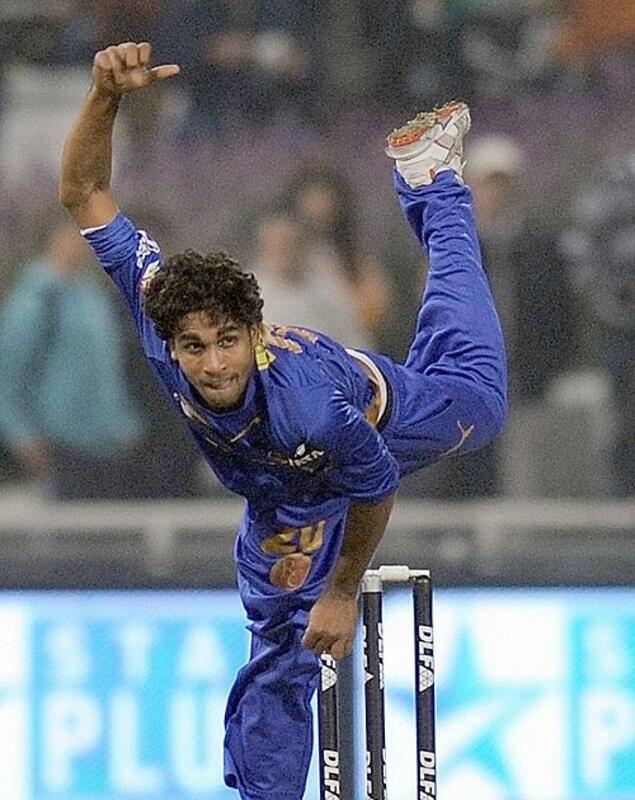 In IPL 2009, Gony captured just five wickets in seven matches. After missing from action from 2014-2016, Gony was bought by Gujarat Lions in 2017. However, he was given just one game where he returned wicketless. The leg-spinner impressed with his stint with Pune Warriors in IPL 2011. He picked up 13 wickets from 14 games in 2011. His figures of 4-0-7-2 against Mumbai Indians got him the eyeballs as it was the most economical spell of the season. He was instantly selected for the Indian team against England and West Indies. He played a total of four ODIs and two T20Is. A tall bowler, Rahul was able to extract good bounce and surprise batsmen. He was allegedly past of a rave party with South African Wayne Parnell in 2012. He was picked by Daredevils in 2014 where he went wicketless and was bought by Chennai in 2015. But he could never replicate his performance. A hard hitter of the ball, Saurabh Tiwary modelled himself on Mahendra Singh Dhoni. Hailing from Jharkhand, Tiwary, with his long locks and attacking approach, made heads turn for a couple of seasons. After some good performances with the U-19 India team and in Ranji Trophy, Tiwary emerged as the star of Mumbai Indians in 2010. He played a key role in Mumbai reaching the finals, scoring 419 runs at a strike rate of 135.59. He went on to play 3 ODIs for India in 2010. In 2011, he was picked by the Royal Challengers Bangalore but failed to impress in the next two seasons and was eventually discarded. The Delhi Daredevils bought him in 2014.